Universal Windows Direct, an exterior remodeling company established in 2002, services the great community of Groveport with exceptional quality products. Our replacement windows, entry doors, and vinyl siding are custom made for your home and we offer the best market value that you’ll find here in Ohio. We’re the reliable resource for the exclusive UniShield® products, and as an A-rated company with our local BBB, you can count on us for excellence in quality, installation, and service. Are you looking to the best of the best when it comes to windows, doors, and siding? How about getting the best products at even better prices? We have you covered! Here is what we offer our wonderful Groveport neighbors to improve the quality of their homes and lives. What’s the deal with our window replacement? First, we’re the only place in town that offers UniShield® replacement windows. 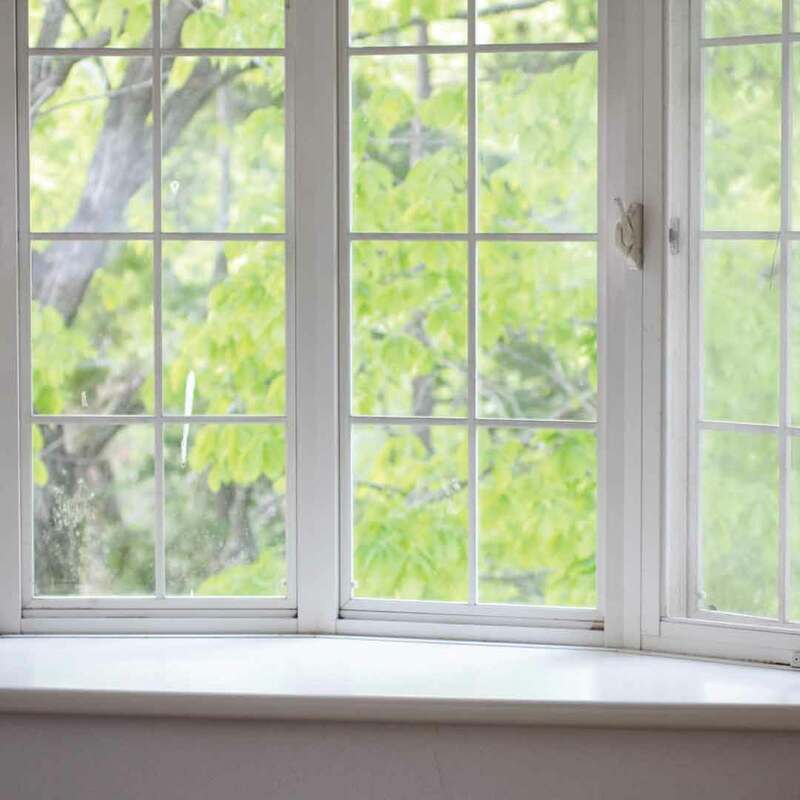 They’re the custom-made, durable, and top-quality windows that fit in nearly any budget. 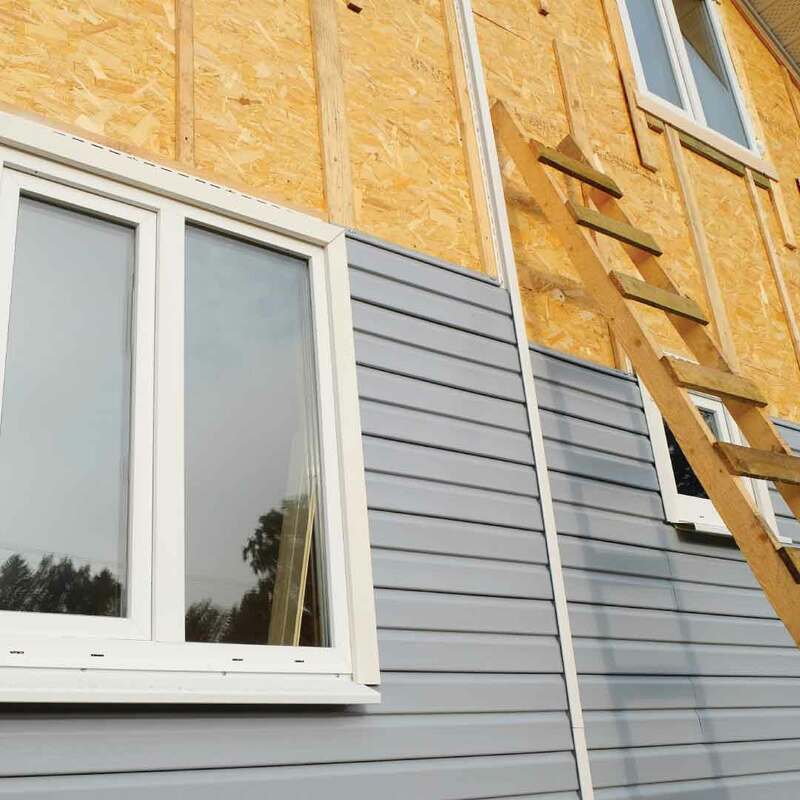 Here in Groveport, you don’t need to break the bank to get energy efficient windows. Our attention to craftsmanship never goes unnoticed with intricate decorative glass designs, grid systems, and window shapes and sizes that add zeal to curb appeal. It’s the ultimate combination of wow-factor, indoor comfort, and lifelong performance! Why not have it all? Whether your dream home is a quaint cottage or a magnificent mansion, UniShield® siding replacement offers a unique and quality upgrade for your exterior. Define the most interesting aspects of your architecture with durable siding panels and UniShield® Trim Works, which is perfect for framing doors, vertical columns, and windows. We can design your ideal exterior, whether stately or contemporary, with all of the benefits that come along with new siding installation: improved property value, increased energy savings, and a curb appeal that your neighbors will never forget! Are you ready to make one of the best upgrades of a lifetime? "The team was a little late due to traffic, but they contacted me and let me..."
When was the last time you felt your jaw drop when you saw someone’s front door? What if we told you our fiberglass entry door replacement has that effect? You won’t believe the beauty, the quality, and materials that look so much like wood that you’ll be touching it twice! The best part is that you won’t get splinters with these entry doors. Nope, since it’s not real wood, it won’t splinter, peel, warp, or rot. 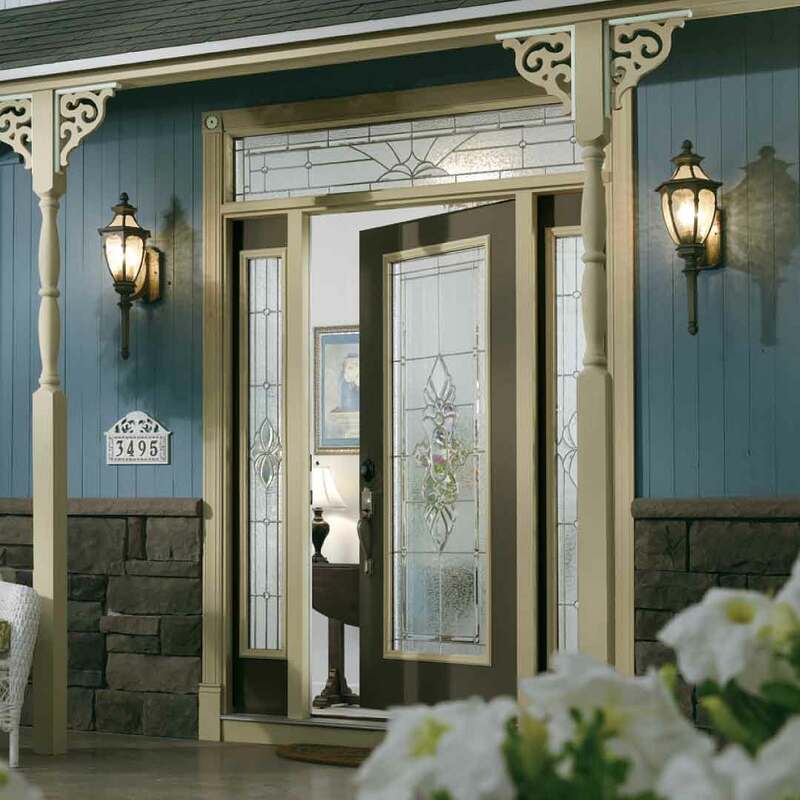 We can also custom design your door in the exterior paint or wood stain of your choice, along with stunning decorative glass options and quality hardware. You’re about to adore your new entry door! In addition to our awesome products, we’re happy to offer expert installation and industry-leading warranty! Want a warranty that you can rely on? Look no further than our True Lifetime warranty! Offering coverage for aspects from labor to glass packages, you’ll never need to worry if you got the best value for your money. We guarantee performance and beauty for life! You’ll have complete confidence in our skilled and insured installers! We practice the most up-to-date installation techniques to keep your home energy efficient and dry. From our products to installation and warranty, we’re thrilled to offer the best exterior remodeling experience in the industry. Want to learn more about our company? We’re glad you asked! With a big wave and happy smile, we’re saying a warm hello to our neighbors here in Groveport! We’re right down the street and ready to serve you in every way possible with our exterior remodeling products and services. We picked Groveport because we call this community our home and love what the area has to offer, with everything from Three Creeks Metro Park to local shopping and dining. This community has it all and we’re here to stay! Our mission is to improve the quality of your home along with your quality of life. We do this by improving indoor comfort and the beauty of your home with products that are designed to last a lifetime. We’re not like other window companies in Groveport, and we thank you for giving us a chance to introduce ourselves and our products! Copyright © 2019 Universal Windows Direct. All Rights Reserved.